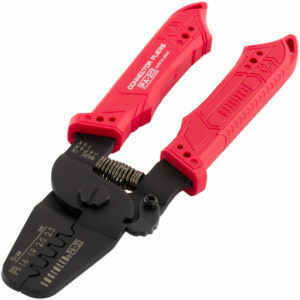 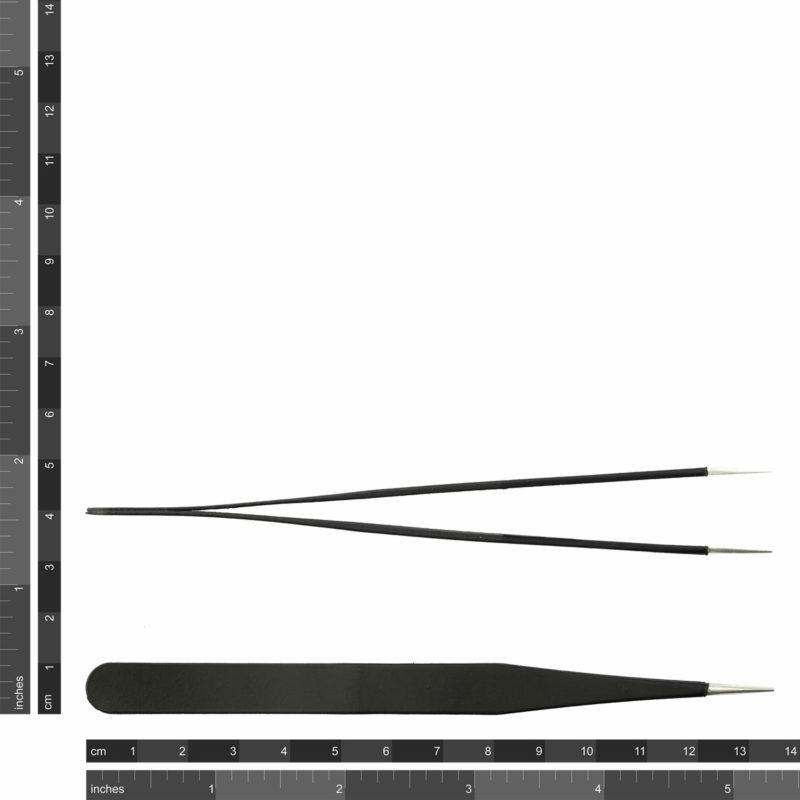 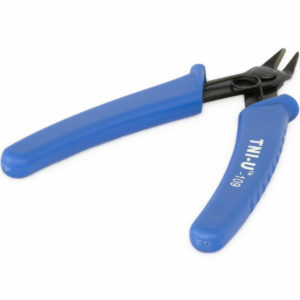 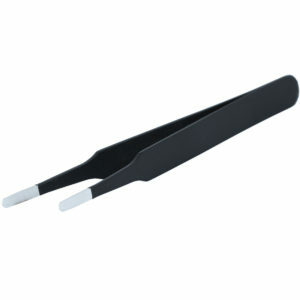 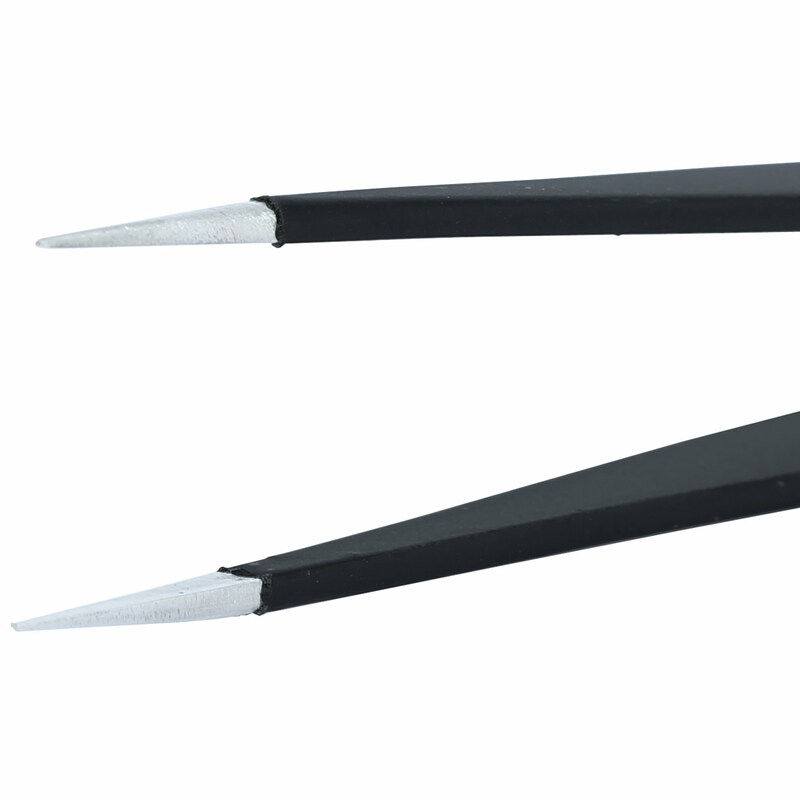 These precision tweezers are made of anti-magnetic, anti-acid and non corrosive stainless steel. 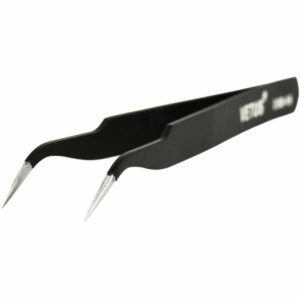 They are finished with an anti-static coating and have a hardness of 40HRC. 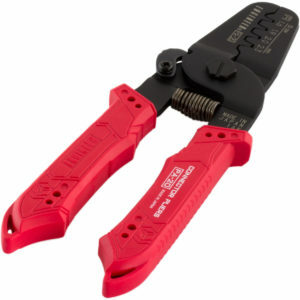 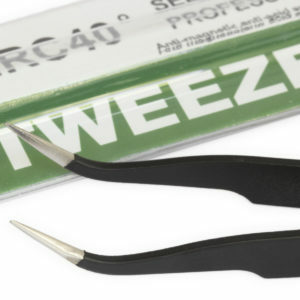 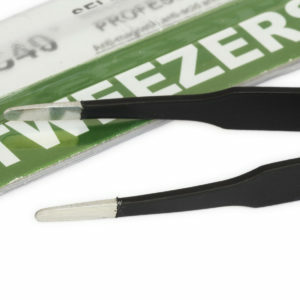 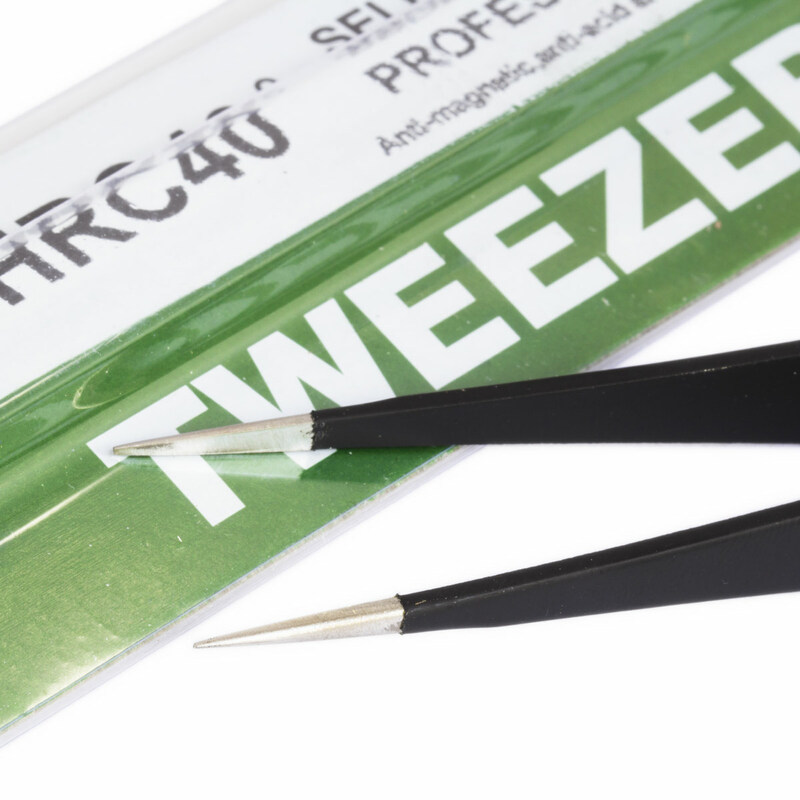 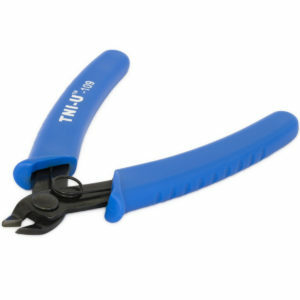 These tweezers have a fine pointed tip and are perfect for handling small parts like SMD components.